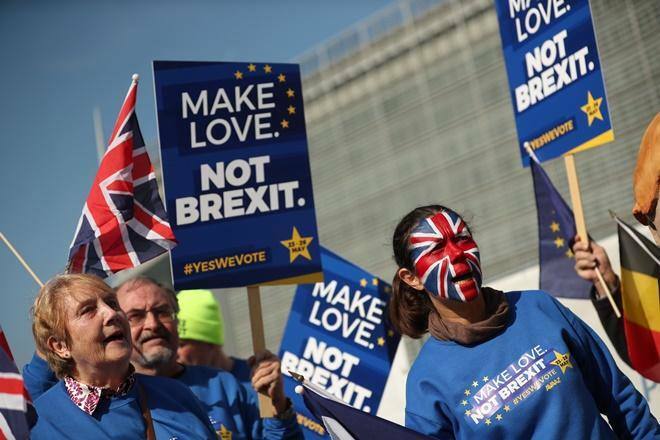 (London) – More than a million people signed an online petition within 24 hours asking the British government to stop Brexit, briefly crashing the site Thursday during a surge in support. “The government repeatedly claims exiting the EU is ´the will of the people´. We need to put a stop to this claim by proving the strength of public support now, for remaining in the EU,” the petition read. A House of Commons spokesman said the technical difficulties on parliament´s e-petition website were caused by “a large and sustained load on the system”. The petition was started by Margaret Anne Georgiadou, who told the BBC: “It´s almost like a dam bursting. “It´s now or never for a lot of people,” she said.